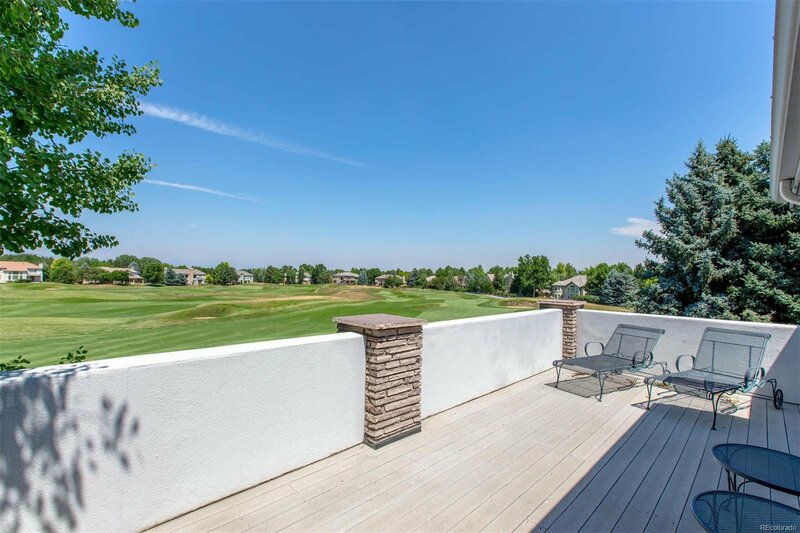 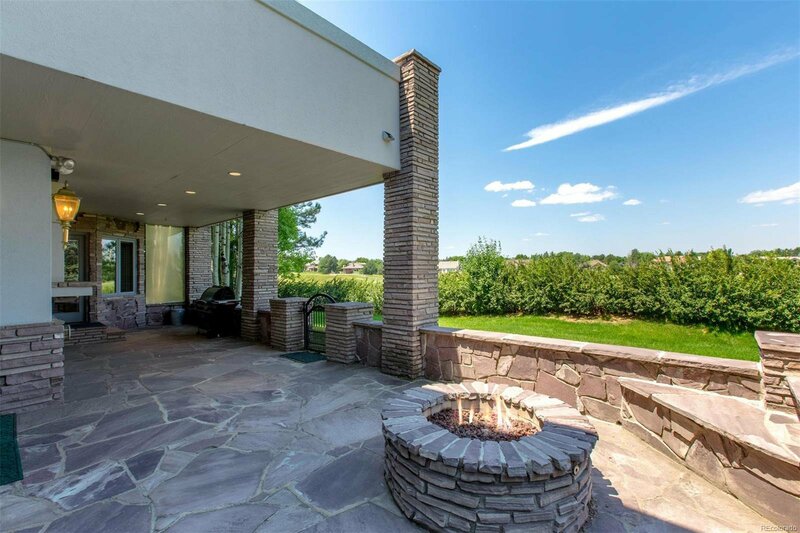 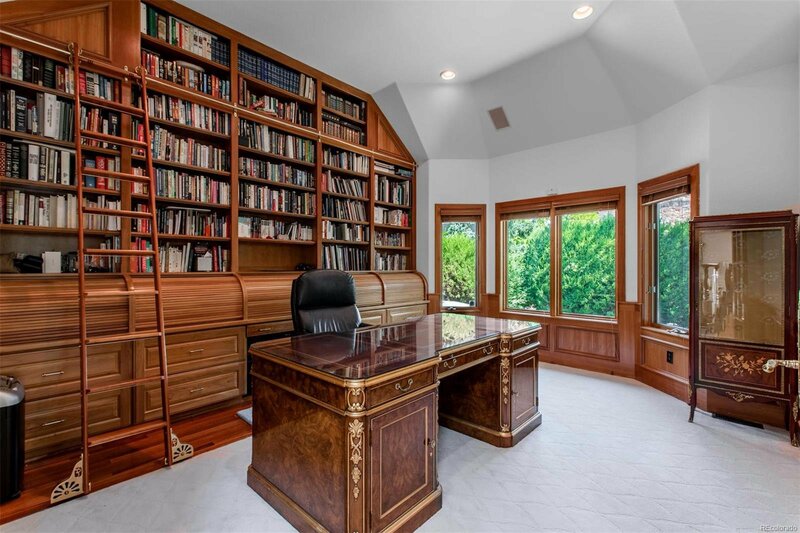 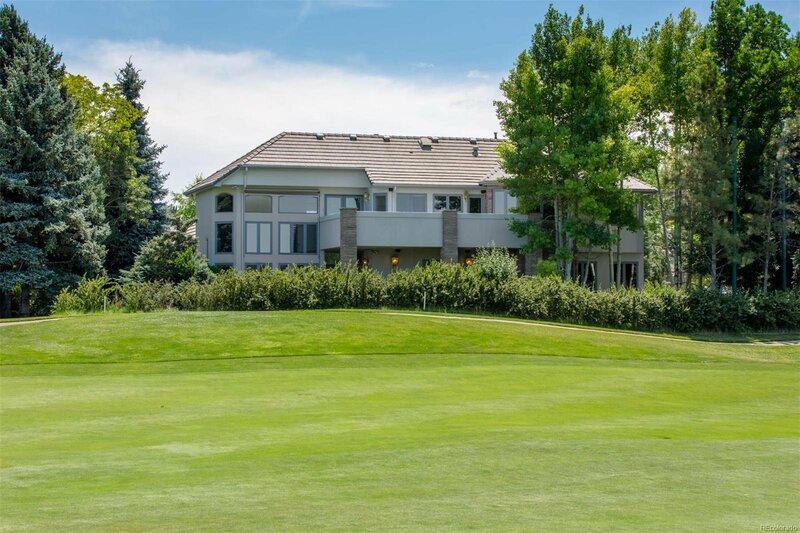 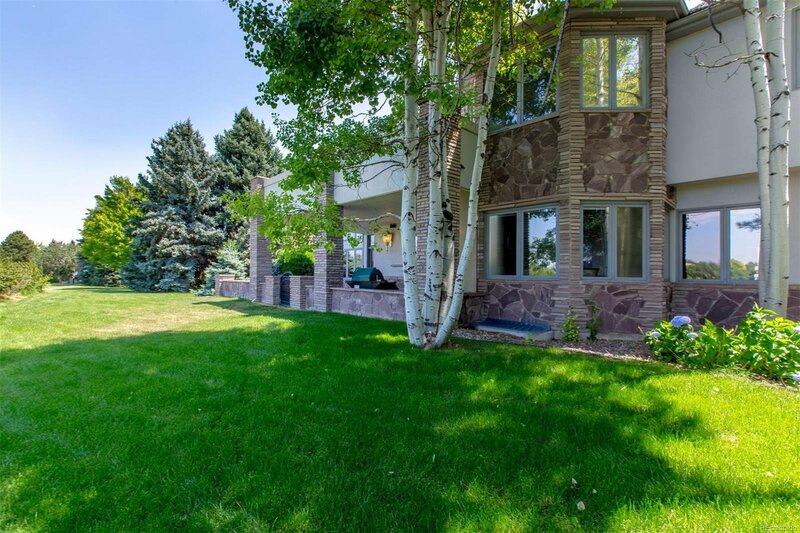 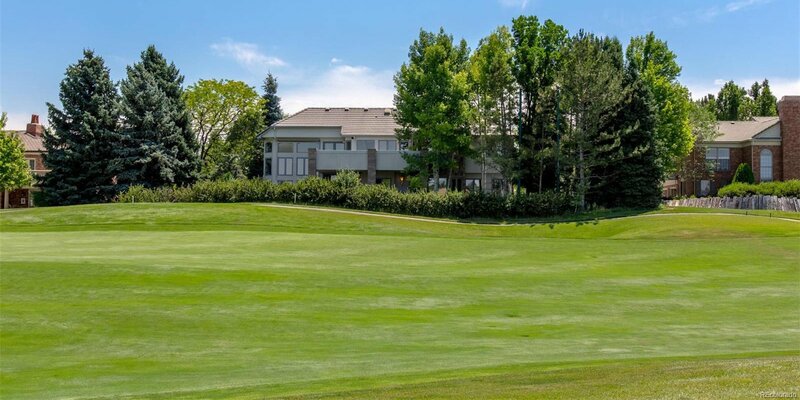 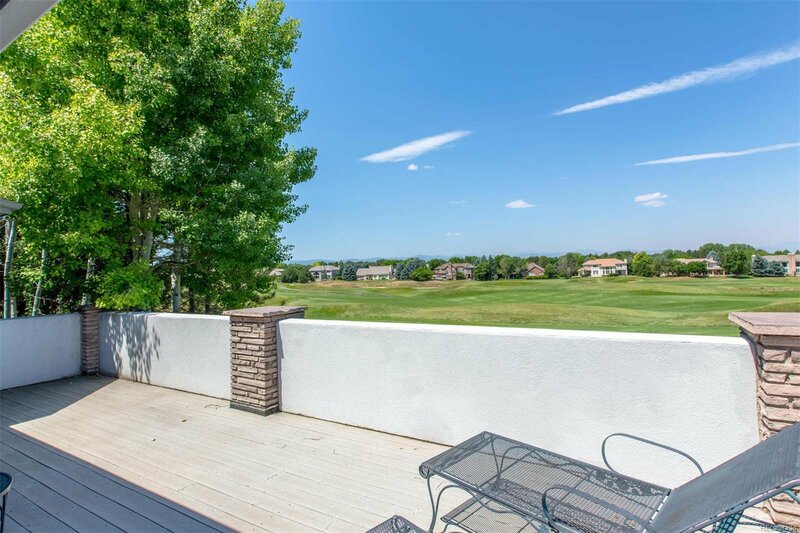 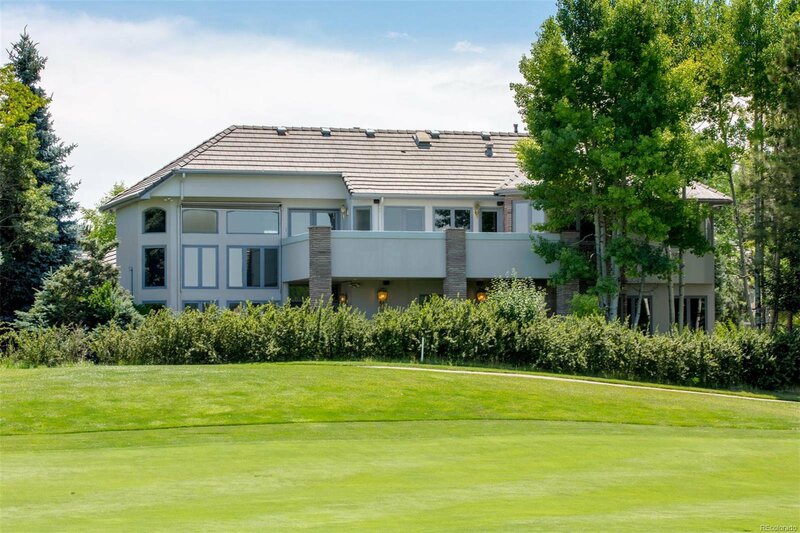 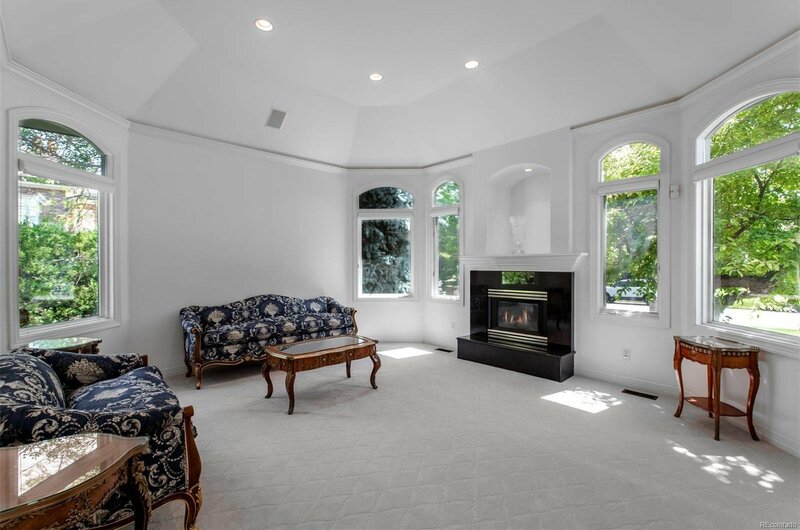 Exceptional mountain views await in Cherry Hills Village! 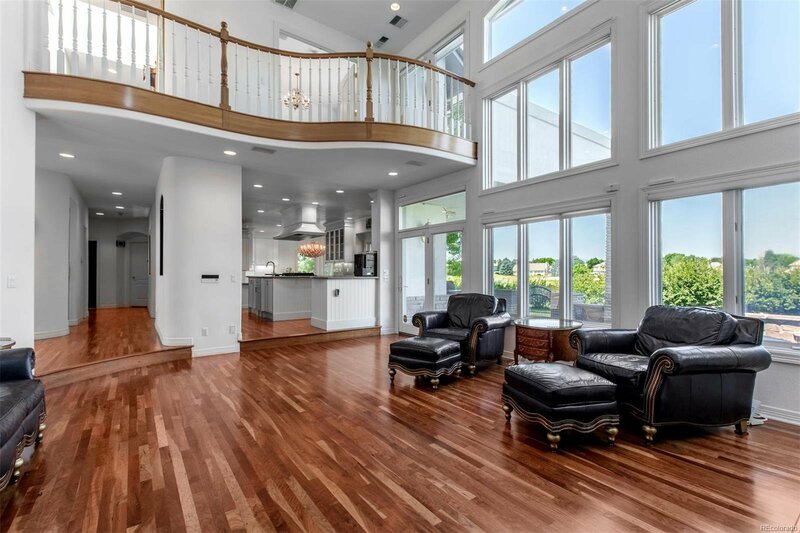 The entire home is awash with sunlight! 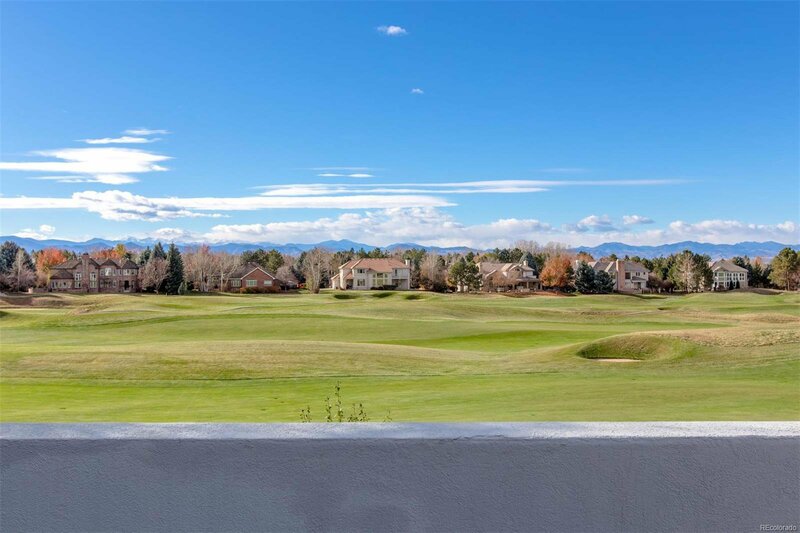 Extraordinary, 2 story “Grande Room” with a wall of windows framing the entire mountain range while overlooking the golf course. 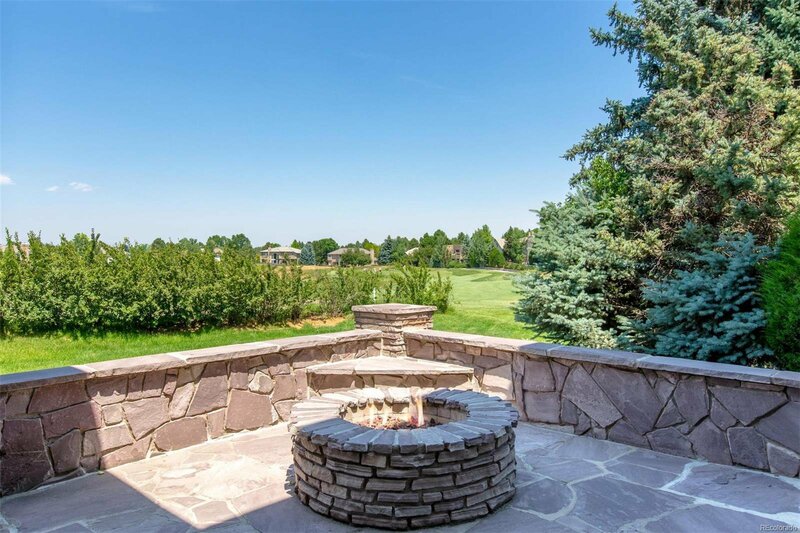 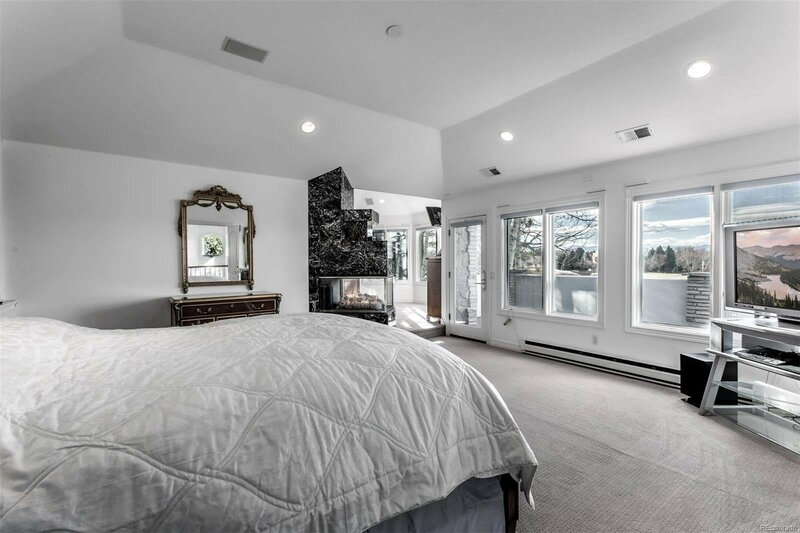 Enjoy indoor/outdoor living from the secluded main level patio, complete with a gas firepit, to the balcony off of the master suite that has views that will take your breath away. 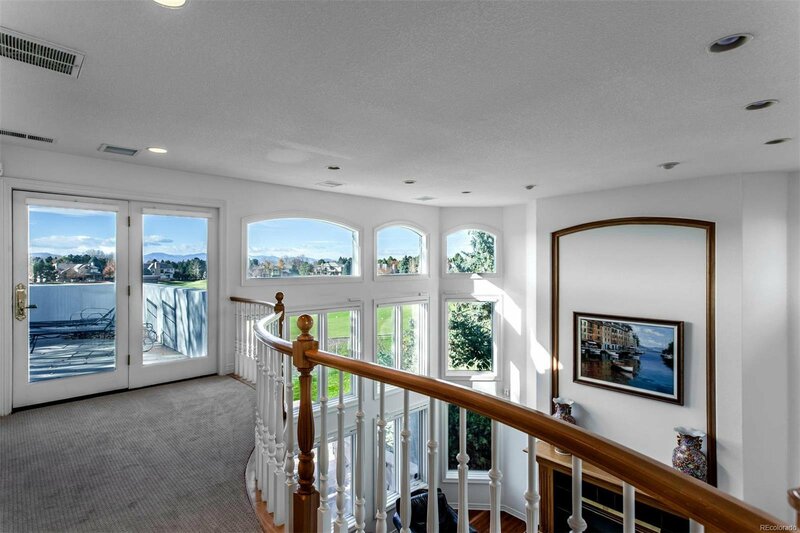 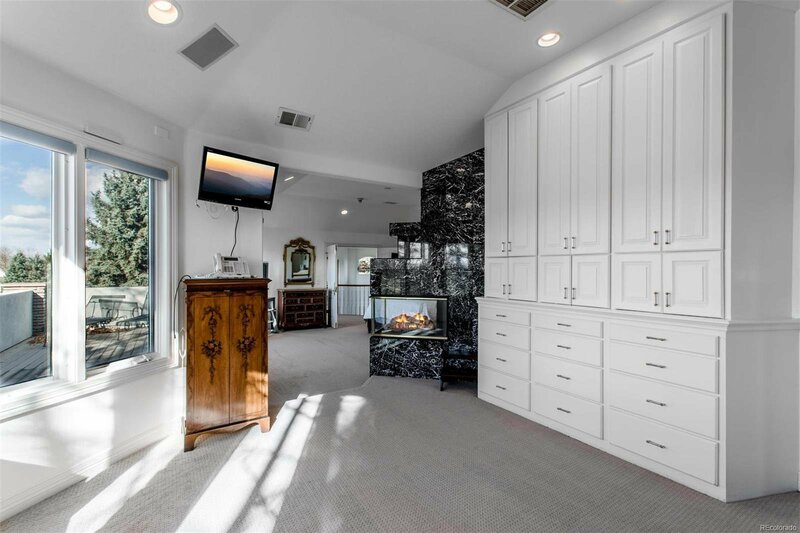 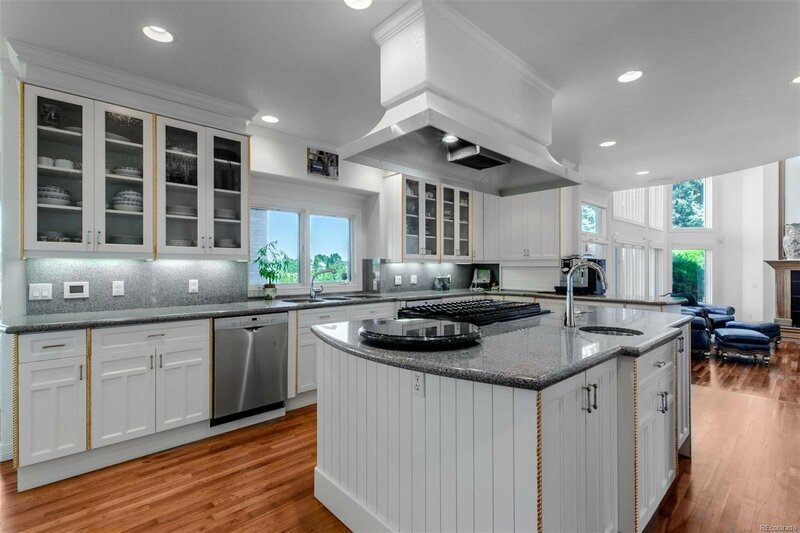 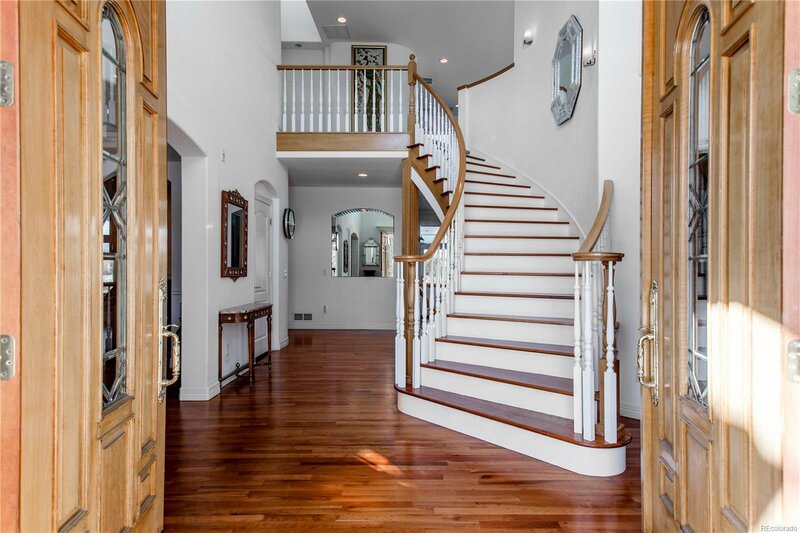 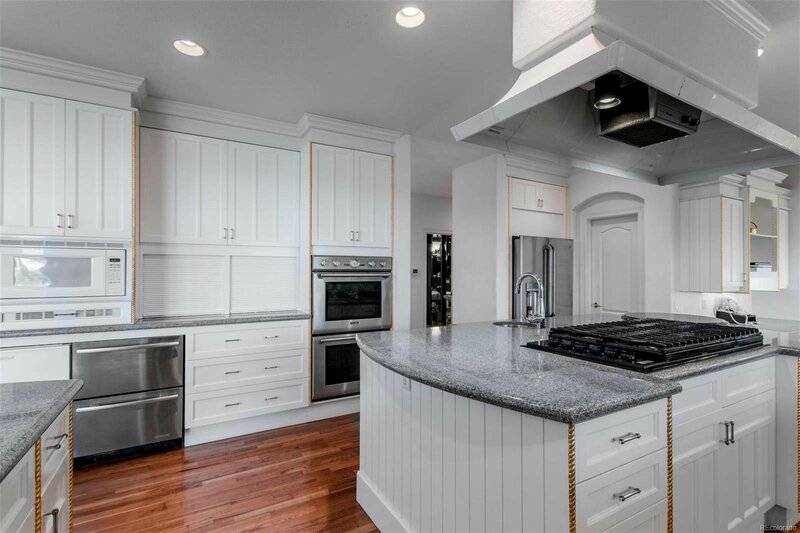 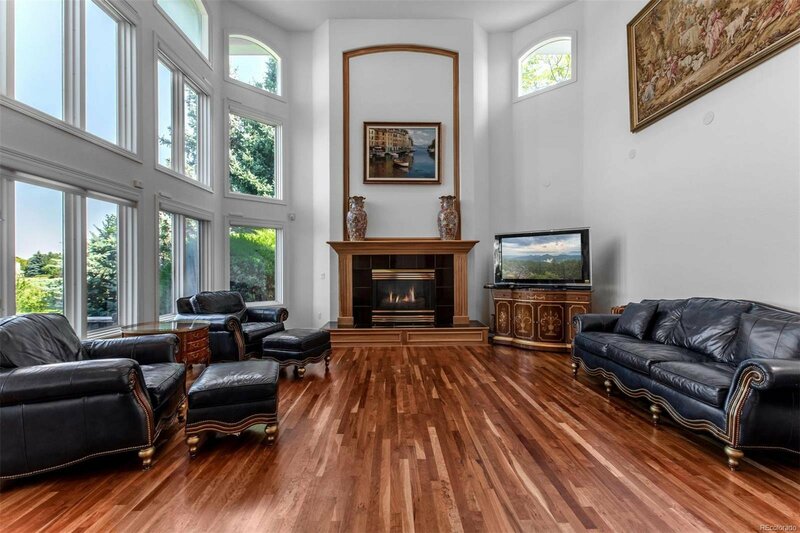 Beautifully customized home with $500,000 in upgrades that lends itself to either traditional or contemporary décor. 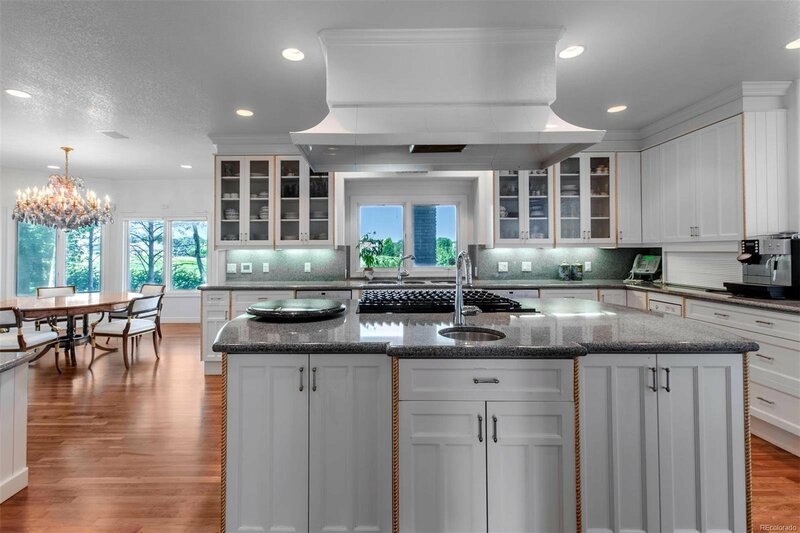 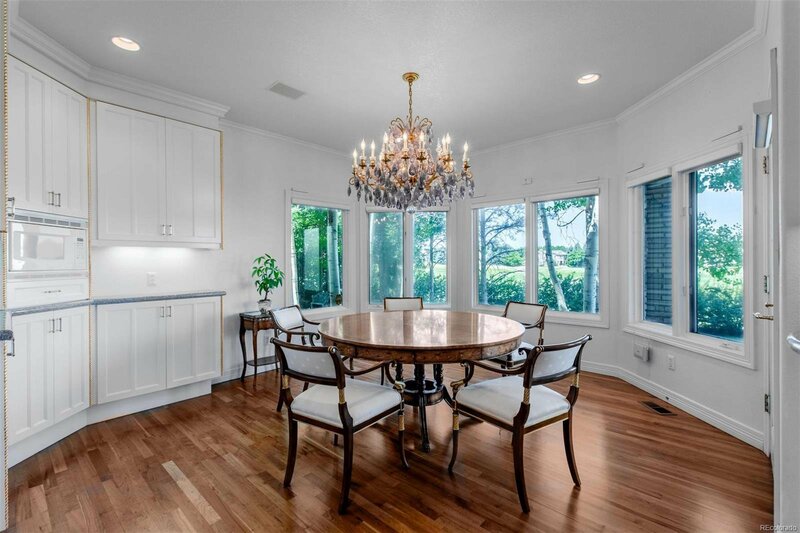 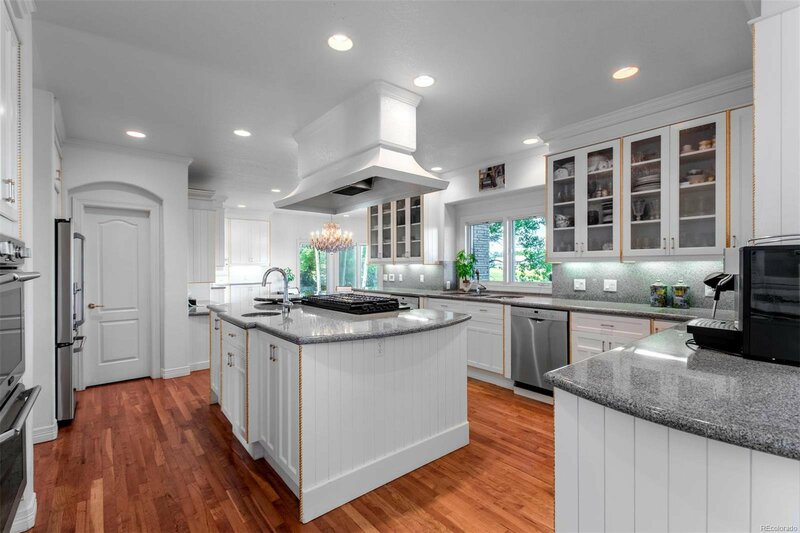 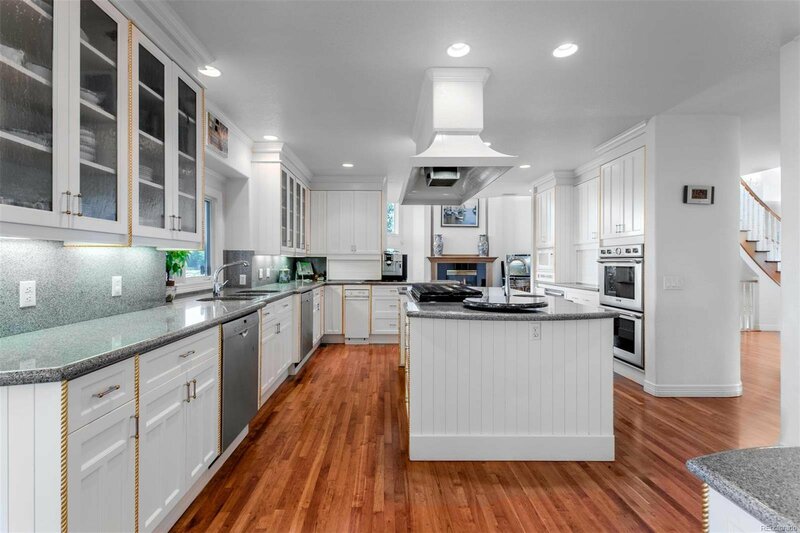 Outstanding kitchen with 2 dishwashers and sunny breakfast room. 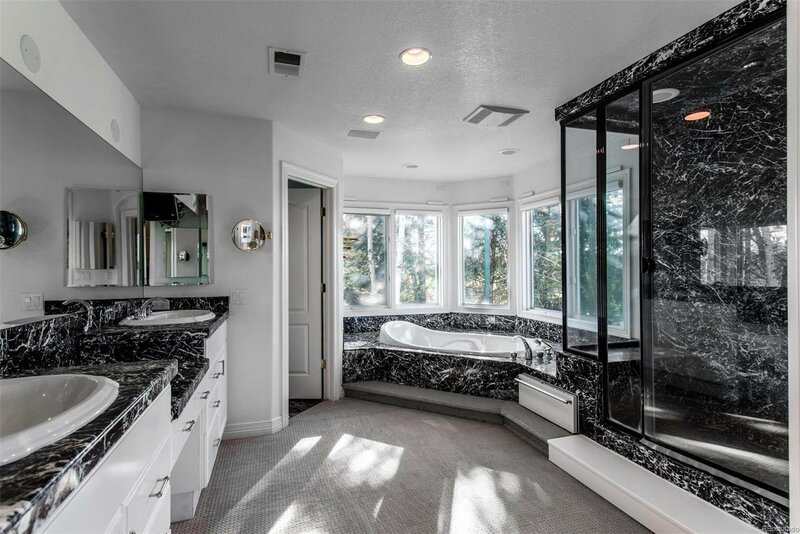 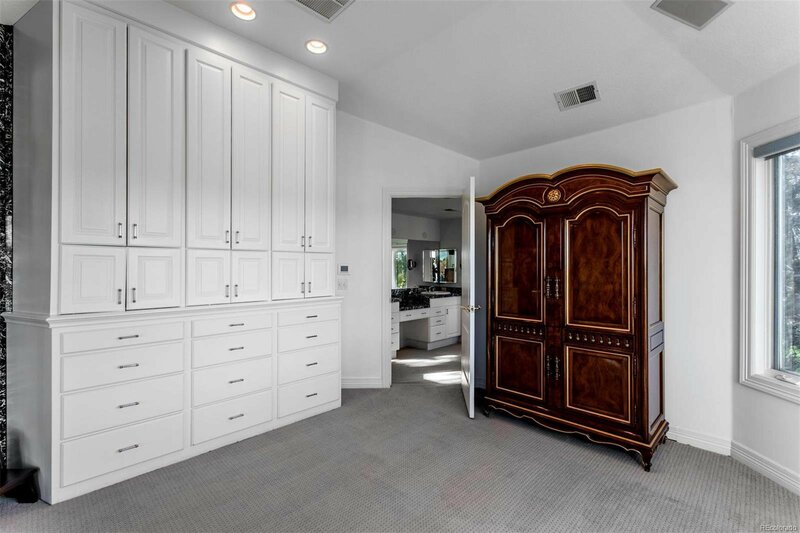 Glamorous master retreat with a sitting room/dressing room, 6 piece bath with steam shower & jetted tub. 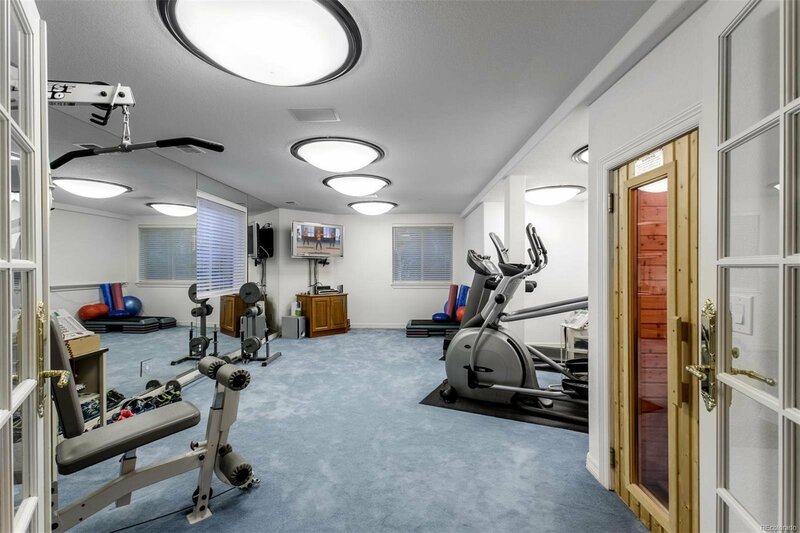 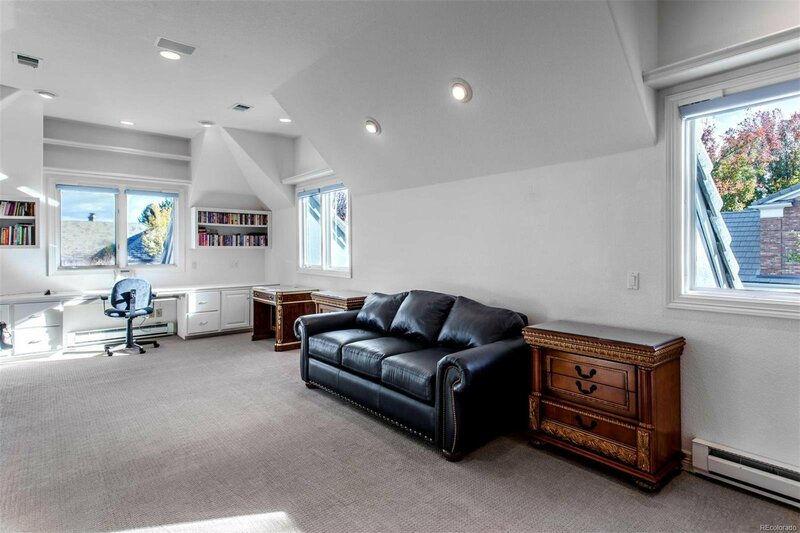 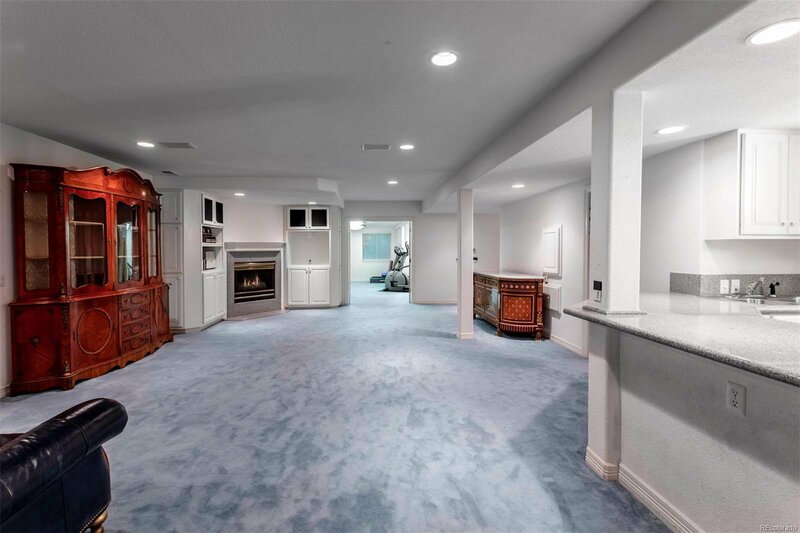 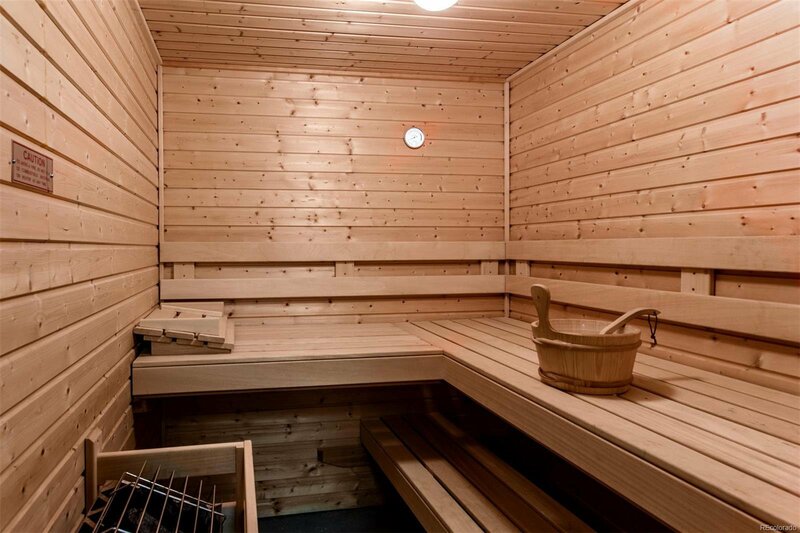 Get ready to entertain in the HUGE basement, all ready for fun with a billiard/rec room, wet bar, exercise room & sauna, 2 more bedrooms & 2 full baths. 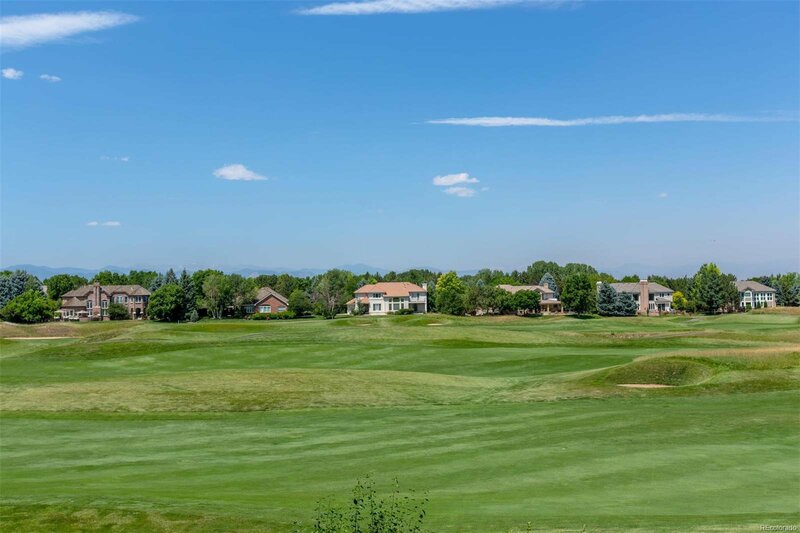 Glenmoor is a 24/7 guard gated golf community where you not only have a beautiful home but where you will experience a lifestyle like no other!